Lewis Hamilton will once again be the best-paid driver on the Formula 1 grid in 2019 as Mercedes reward the five-time world champion for his dominant run of title-winning success, with rival Sebastian Vettel and Daniel Ricciardo completing the top three. 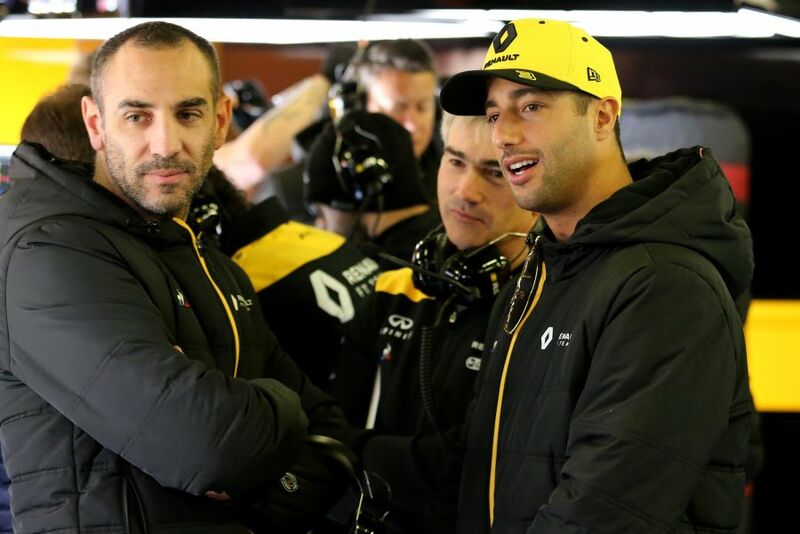 Ricciardo has jumped into the top three after swapping Red Bull for Renault, with the departure of Fernando Alonso and Kimi Raikkonen's Sauber switch also bumping the Australian up the charts – and ahead of former Red Bull colleague Max Verstappen. Rookie Alexander Albon is the lowest-paid driver on the grid, while Robert Kubica is best-paid among drivers entering F1 in 2019 – albeit the Pole has plenty of F1 experience in the past, of course. 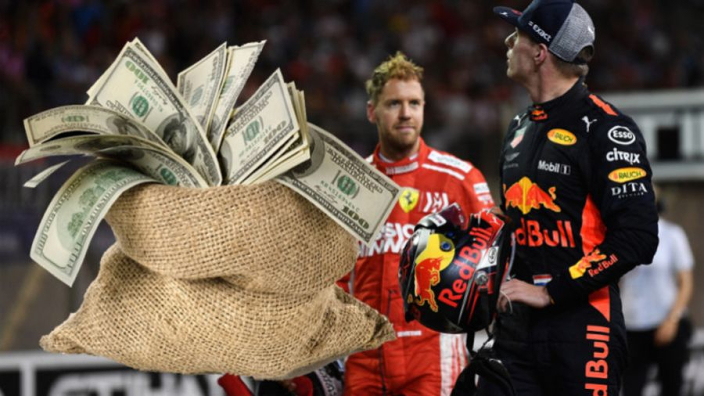 Racing Elite has put together a definitive list of the salaries on the grid in 2019, check it out below.